Home » Entertainment » Movies » Forget Super Bowl, Need for Speed Finally Comes to Life! Forget Super Bowl, Need for Speed Finally Comes to Life! I’ve been a fan of the Need for Speed video game franchise for years, so you imagine my excitement when I heard the commentator at the 2014 Super Bowl spoke about the upcoming movie version. I immediately went online to check it out, cause I just couldn’t wait for the commercial to come on. And I also thought, how come I didn’t know there was a movie in the making when I loved the game so much? Anyhoo, check out the trailer below and tell me what you think. I know I’m stoked. 1 Comment on Forget Super Bowl, Need for Speed Finally Comes to Life! wow, I didn’t know this! 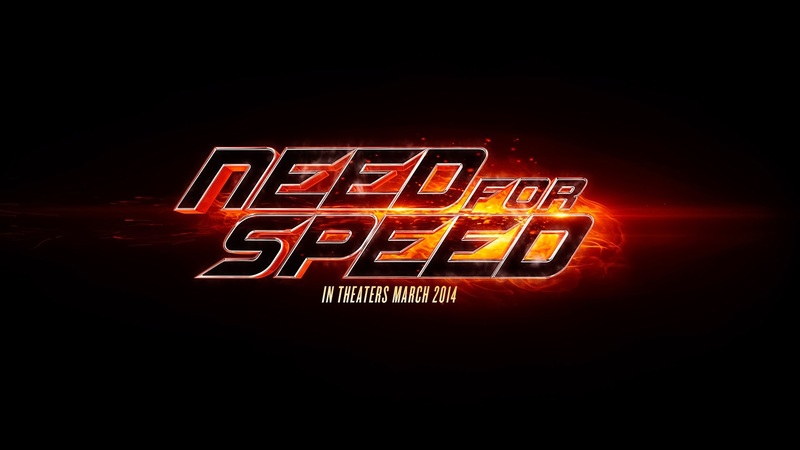 I used to play Need for Speed for years 😀 can’t wait to see this!